The Rose City Classic Series of Dog Shows is one of the largest and most popular dog events in the United States. It spans 5 days, starting with Individual Breeds and Group (all Terrier breeds, e.g.) 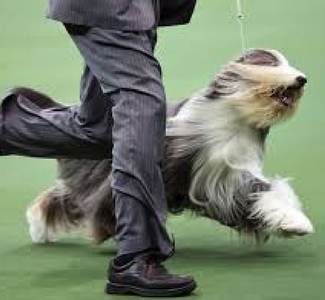 Specialty Shows on Wednesday, followed by 4 days of all-breed dog shows representing more than 185 individual breeds.